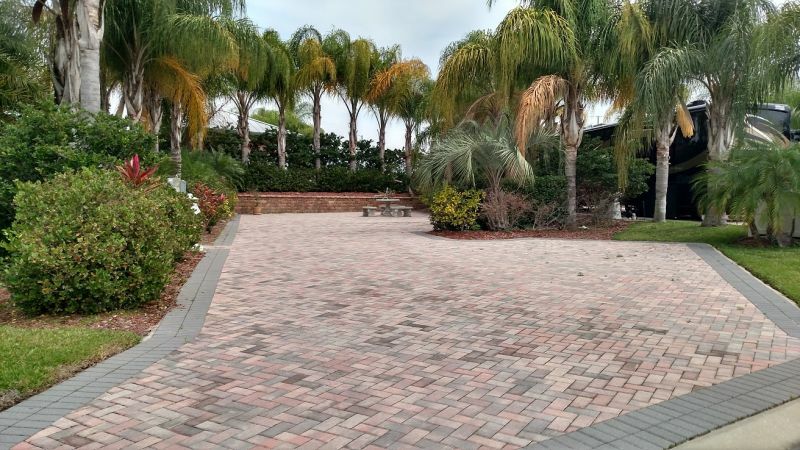 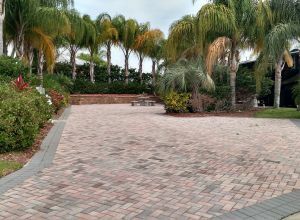 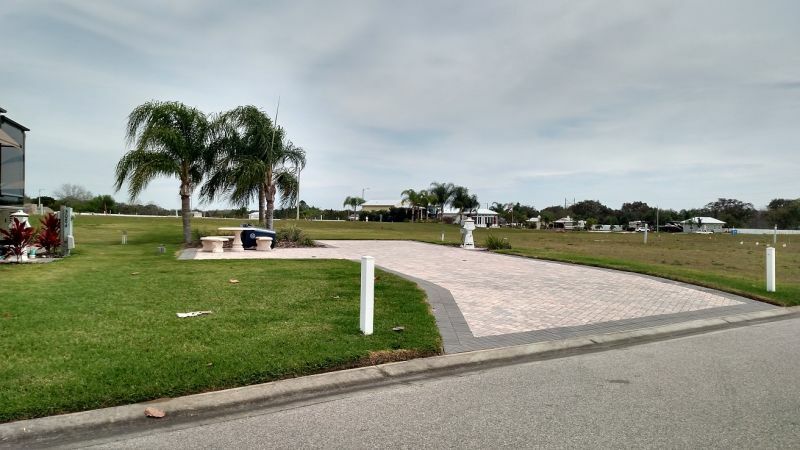 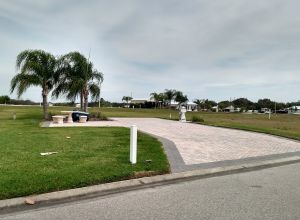 All rental sites include a minimum of 1600 sq ft pavers w/ picnic area. 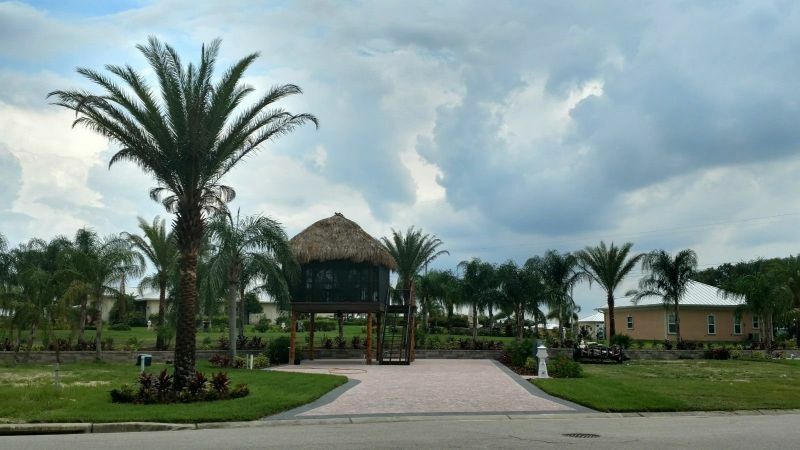 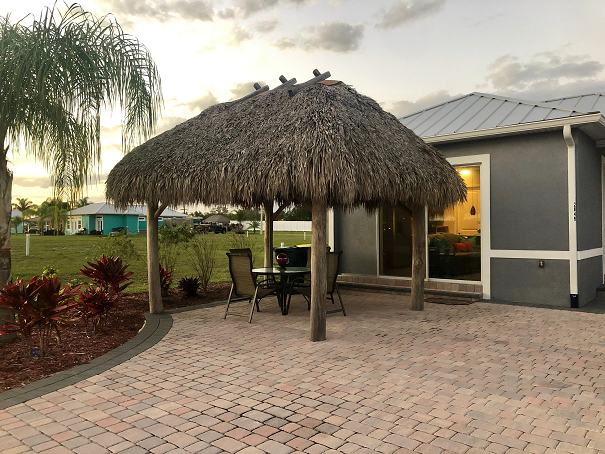 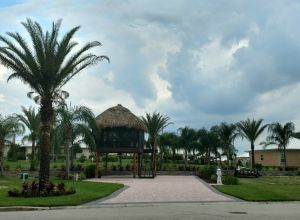 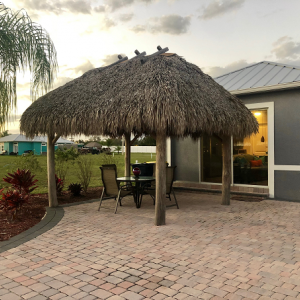 Premium sites (Over sized lots, Mature landscaping, Special views, Tiki huts, etc) are available at increased rental rates. 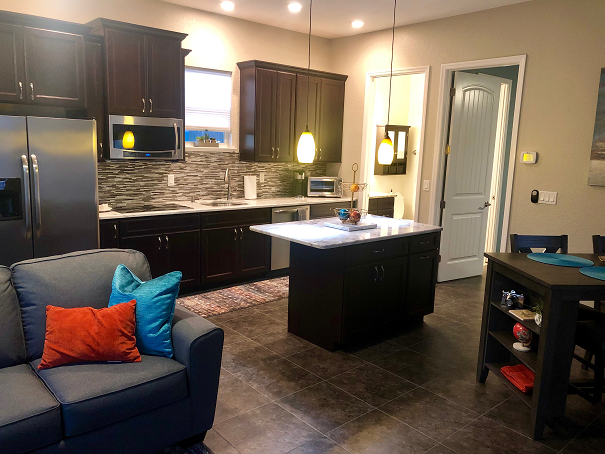 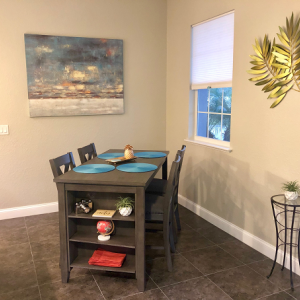 Additionally, we have a few options to rent furnished casitas! 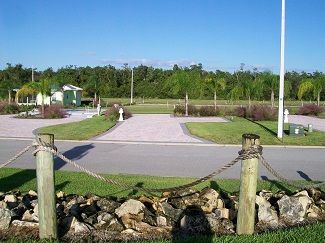 If you are looking into the Motorcoach lifestyle but don't have a coach yet you can still come and check us out! 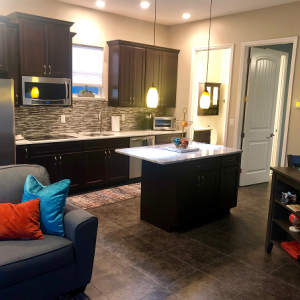 Or if you are already renting and are in need of a place for your family or friends to visit, this is your answer. 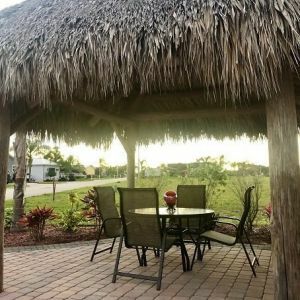 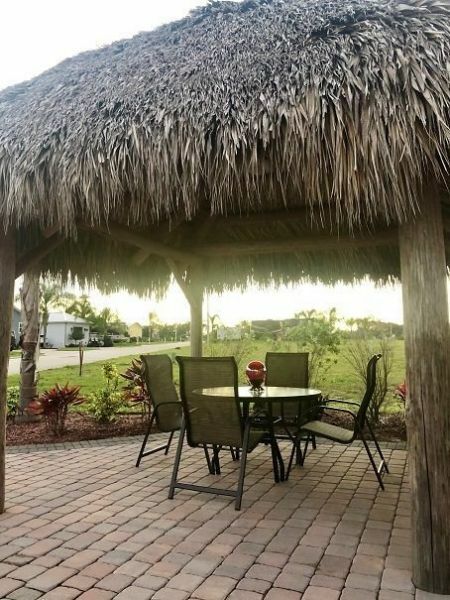 Whatever the reason, you can RELAX and UNWIND in our private resort casita with a tiki hut! 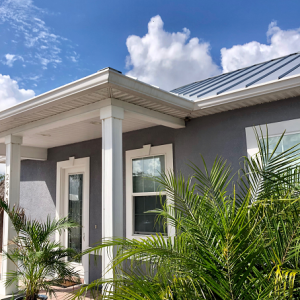 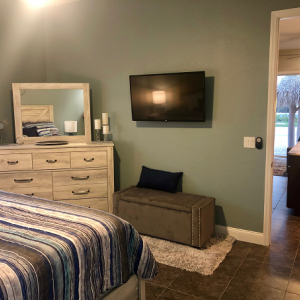 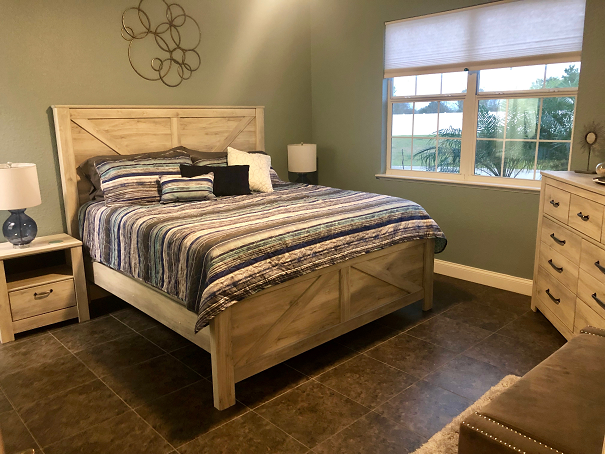 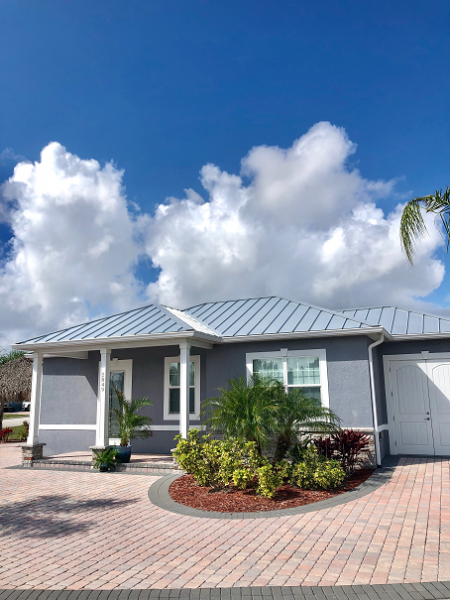 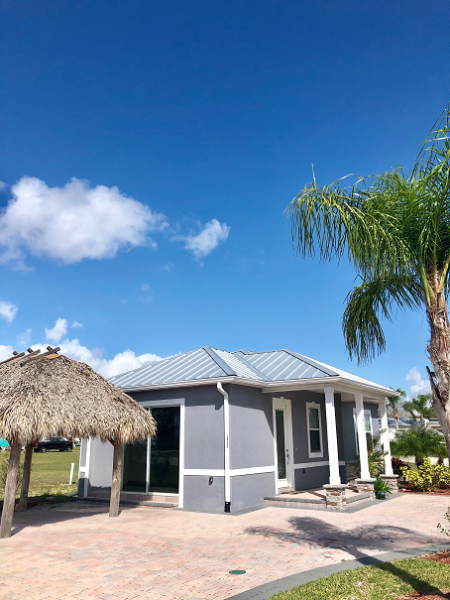 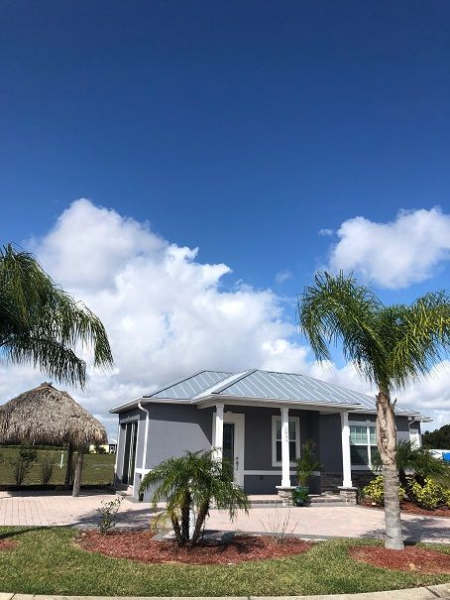 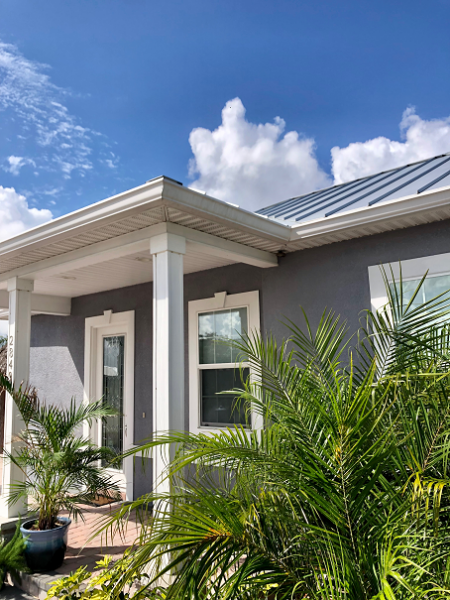 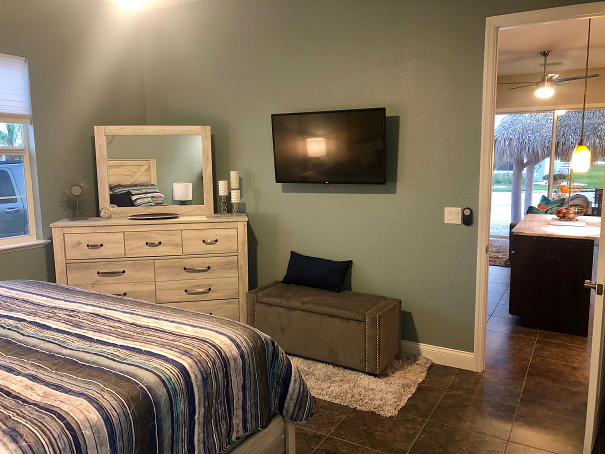 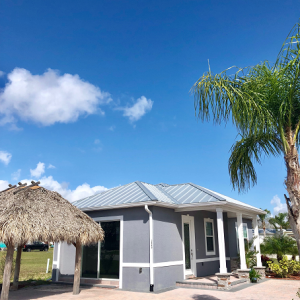 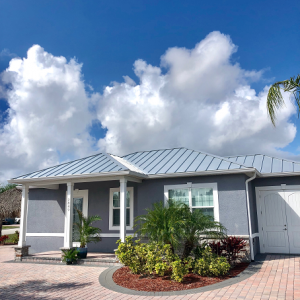 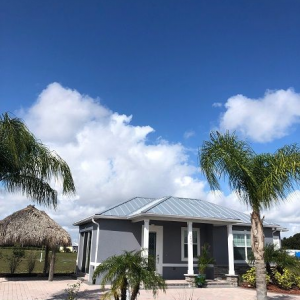 Perfectly located between Tampa and Orlando, this casita offers you great space with access to our resort amenities including a POOL, SPA, theater and gym. 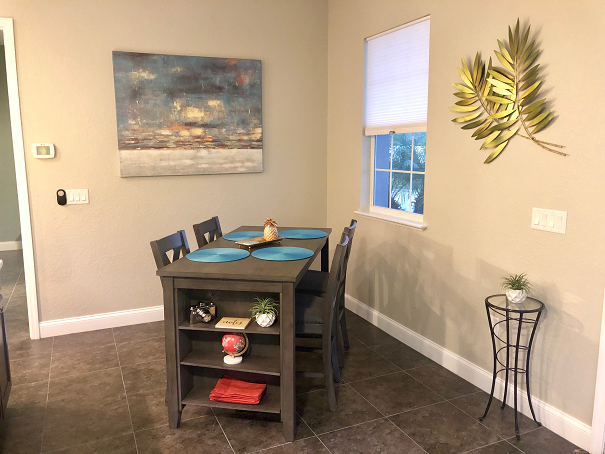 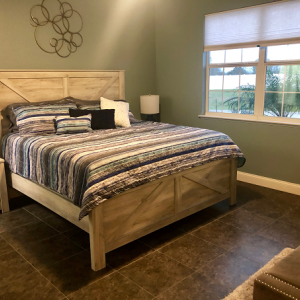 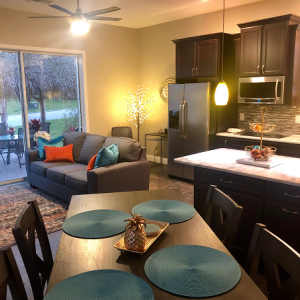 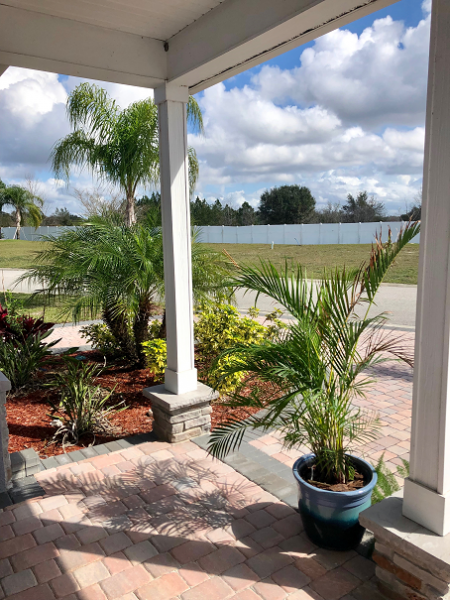 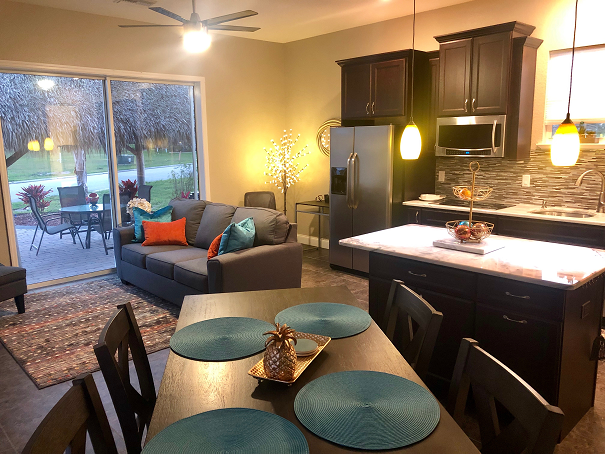 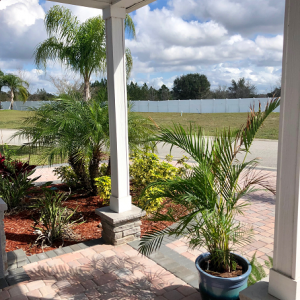 A short drive to all central Florida and coastal attractions (20 min to Disney and all Orlando parks, short distance to nearby airports and surrounding cities), plus golf, restaurants and shopping.